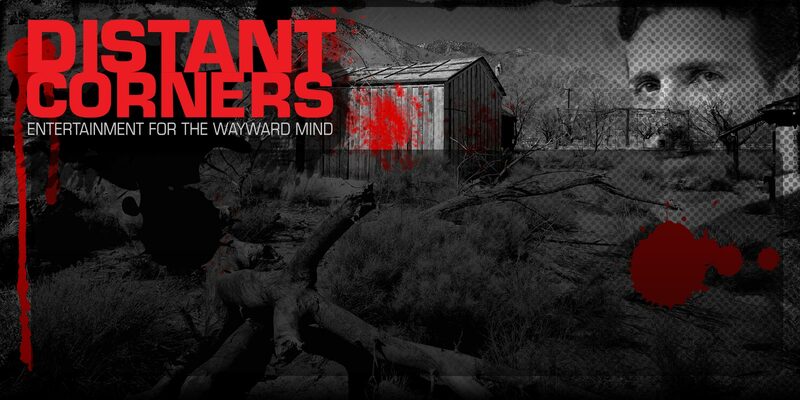 Distant Corners is an independent entertainment company that focuses on creating genre and alternative franchise properties across all media platforms. Distant Corners mandate is to produce and manage 4-6 franchise properties annually. Distant Corners is run by founder John Hegeman, a seasoned entertainment executive with over 25 years of experience and a lifetime of love for all things left of the dial. Hegeman has produced thousands of hours of short form content, feature films, television specials and launched 2 comic imprints - as well as overseen a wide array of successful theatrical marketing campaigns. Some of the genre titles that Hegeman has worked on include The Blair Witch Project, Saw, Saw 2, Open Water, 28 Weeks Later, Silence of the Lambs, Hellboy, Devil's Rejects, High Tension, Species, Hills have Eyes 2 and Day of the Dead. Hegeman has also been involved in such successful mainstream campaigns as Fury, Love and Other Drugs, Crash, Diary of a Mad Black Woman, Buena Vista Social Club, Leaving Las Vegas, Goldeneye, Birdcage and Dances with Wolves.